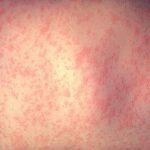 Should You Get the Measles (MMR) Vaccine? There have been over 20 cases of measles outbreak so far in Oakland County and now one in Wayne county. 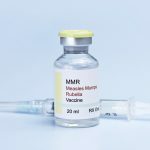 The Oakland County Health Division offers the measles vaccine (MMR vaccine) in both their Pontiac and Southfield locations, plus there are pop-up … [Read more...] about Should You Get the Measles (MMR) Vaccine?